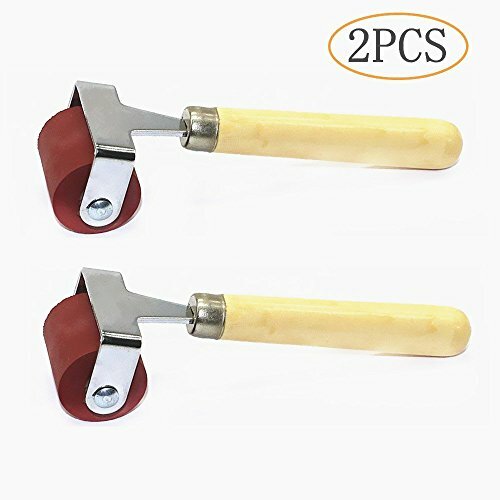 Tang Song 2PCS Rubber Roller, Brayer Ink Roller, Soft Rubber Brayer Roller with Wooden Handle by TANG SONG at Vains Faktory. MPN: TANG SONG 20000074. Hurry! Limited time offer. Offer valid only while supplies last. Perfect for inking blocks or carved surfaces for printmaking and rolling down print surface.